A unforgettable story about one woman’s struggle to do the best for her child. 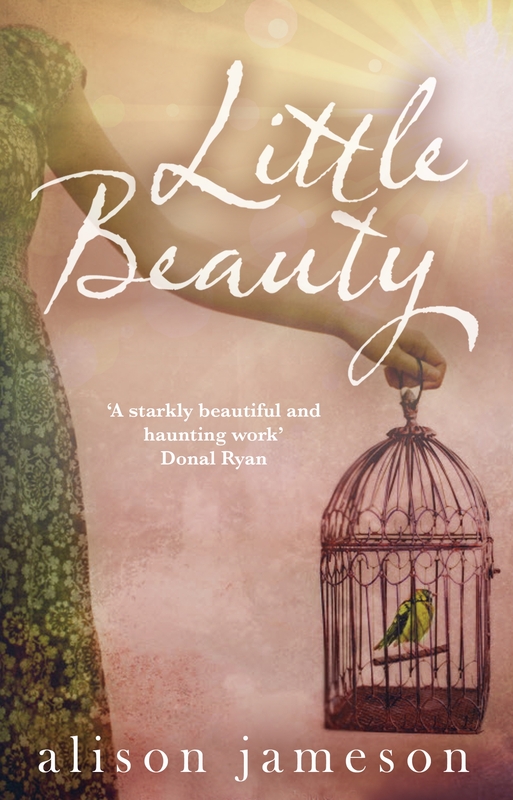 Laura Quinn has lived on the same remote yet beautiful island off the West Coast of Ireland since she was born, and leaving it behind seems the only way for her life to really begin. A year later, Laura is back, and this time she is not alone; the company of her new baby, Matthew, is all she needs. But the consequences of her return are astonishing, and soon Laura has courageous decisions to make – decisions that could last a lifetime and break her heart for ever. Stylish and captivating, Little Beauty tells a powerful story of love, motherhood and one woman’s courage to survive. 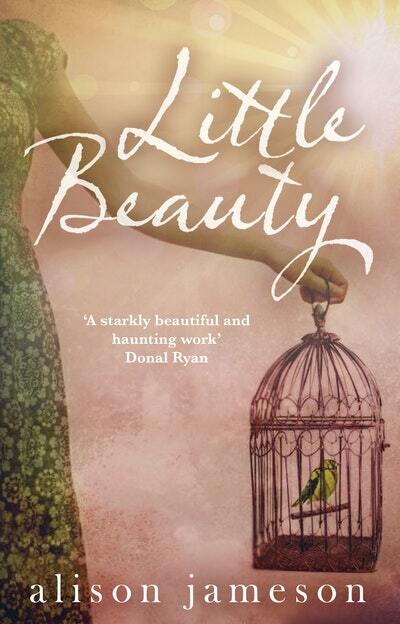 Love Little Beauty? Subscribe to Read More to find out about similar books.